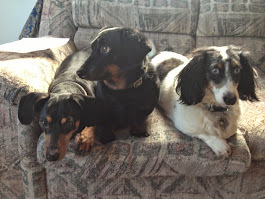 NJ DOG BLOG (from cats and dogs to aardvarks and zebras ... and everything in between): The Grommet hands it to ‘HandsOn Gloves’ for washing dogs, cats, etc. 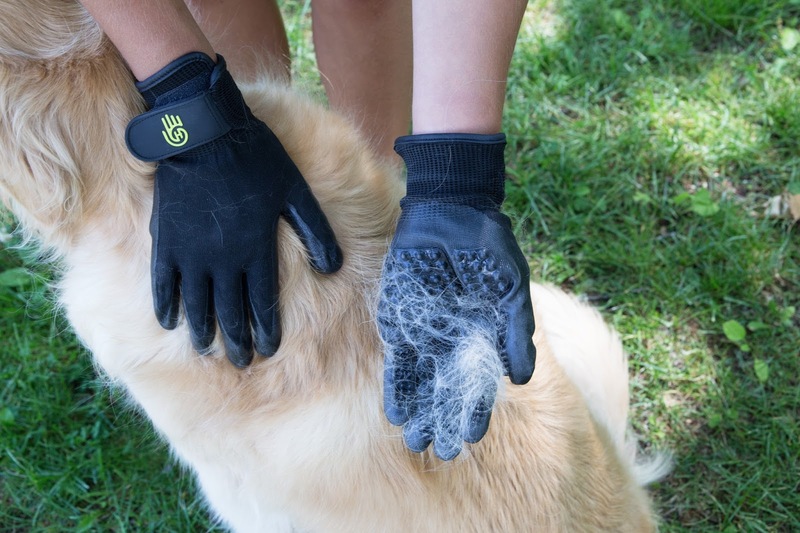 The Grommet hands it to ‘HandsOn Gloves’ for washing dogs, cats, etc. HandsOn are dog grooming gloves with grooved palms and fingers that free up shedding hair while giving your four-legged friend a nice massage. They’ve sold over 1,200 number of units since they launched. These gloves can be used on a dry pet or in the bath—where they give extra grip and deeper scrubbing action and make maneuvering around your animal easier, too. And your pet gets a nice rub down in the process that helps promote a healthy coat. It works for other animals, too, like cats, bunnies, and horses. Maker Jay Michaelson created HandsOn for his horses, who enjoyed brushing and gentle scratching on their thick coats. He quickly realized other animals could benefit from these grooming gloves, too. Whatever pet you have at home, these gloves will make grooming easier and more pleasant for you and your pet. The gloves sells for $25.